Has a storm hit your neighborhood and caused property damage to your home? A situation like this often times leaves homeowners with more questions than answers. How bad is the damage to my roof? Is this damage covered by my homeowner’s insurance? Where can I find a reliable contractor? Who do I call next? These steps should help you navigate your next storm damage event. 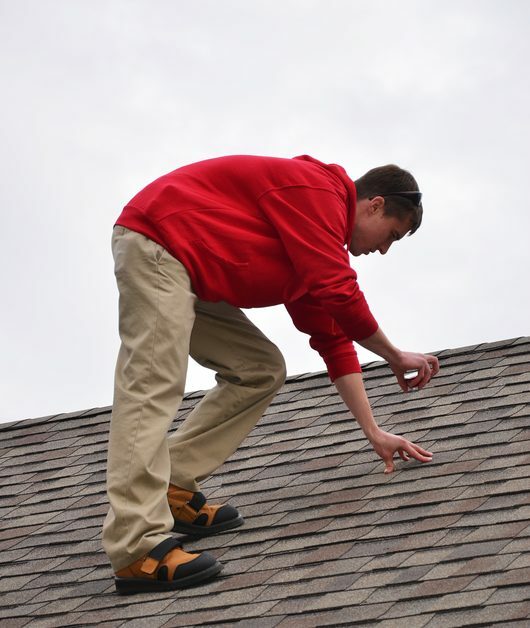 Have your roof inspected by a local contractor or roofer who has a background in insurance claims. This will ensure that you have someone who knows what to look for. Don’t be afraid to get a second opinion if you are told you have no damage, especially if your neighbors are being told they have damage. Local roofing contractors are always the number one choice. Make sure your roof repair service is financially stable, bonded, and always ask them to supply you with a certificate of insurance before they hammer the first nail.